Learn how you can implement food scrap recycling at your property. Engage with representatives from other properties who have implemented successful food scrap recycling and waste reduction programs. 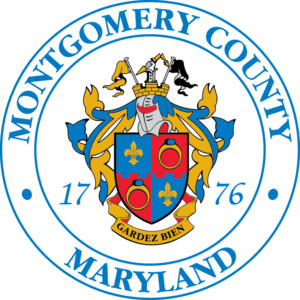 Meet with Montgomery County staff and get all your recycling questions answered. Obtain educational materials designed to help properties improve their recycling and waste reduction efforts. Get tips on how to maximize recycling and waste reduction, and reduce contamination of recyclables at your property.